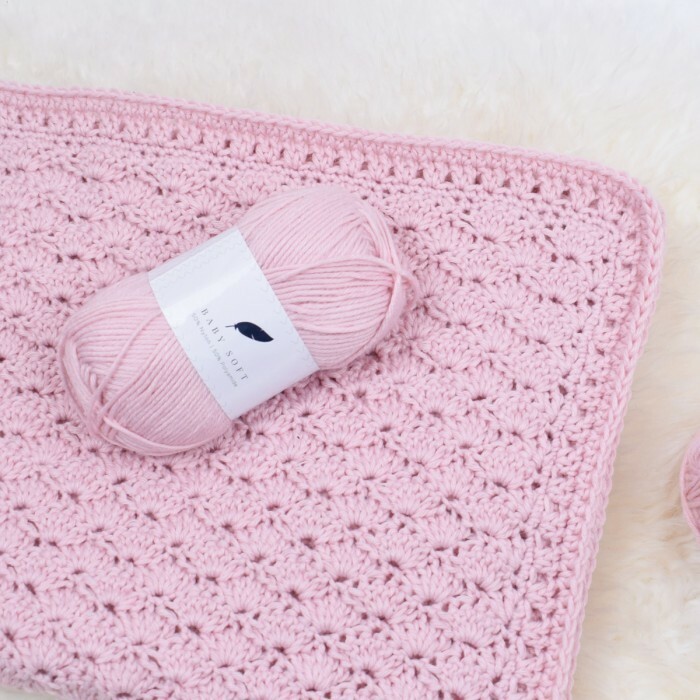 The softest baby blanket, in a beautiful and elegant pattern. 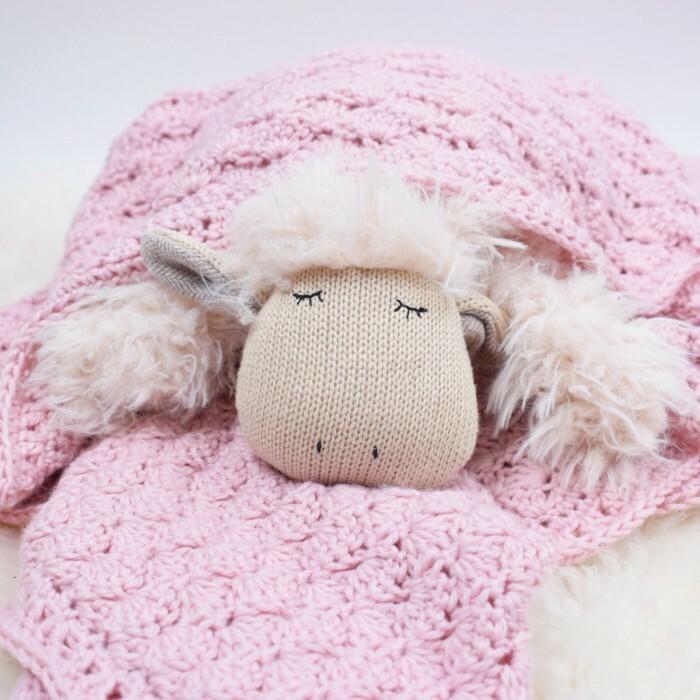 Crocheted using the ultra-soft Baby soft yarn, which is an obvious choice for baby knits and blankets as it is super soft on the skin and doesn’t itch at all. Baby soft has a slightly shiny and glossy finish and can be found in 12 dusty and delicate colors, including beautiful pastels. Enjoy!